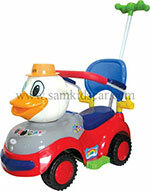 Wenling Sanmu Electric Toy Co.,Ltd is one of the professional manufacture of kids car in china. 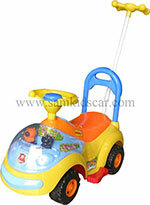 Also a member of Chinese toys and Baby Products Association. 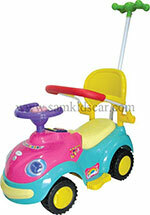 Our main products include ride on cars, twist cars, rocking horse, etc. 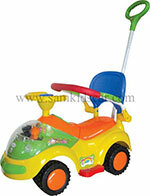 With colorful and novel design, beside excellent quality, it is popular for kids domestic and overseas. Since 2009, we did exporting, major markets are North America, Middle East, India, Korea, Poland.OEM and ODM service are all available. We supply the clients with best prices and capable quality. 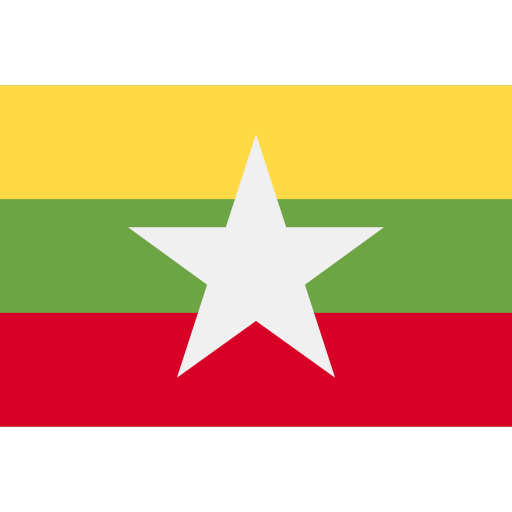 Welcome to cooperate with us for mutual benefit.